It was a head injury from a motorcycle accident of Gary Busey that motivates him to participate in the “Celebrity Apprentice” episode. The beneficiary of his humanitarian gesture was intended for the St. Louis based Center for Head Injury Services. 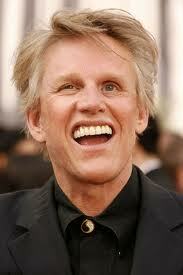 But Busey makes his chances remote this time to win big money for his cause. 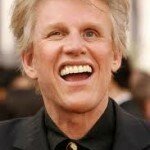 The men’s team where he is in, they have a common principal complaint against him, which was his erratic behavior, the origin of which is unknown to them, some thought that Busey’s behavior was driven by his unstable personality. And yet, during the show, Busey has confided that the source of his cognitive disabilities is due to a motorcycle accident he had in the past that resulted to his serious head injury. Gary Busey was well remembered by the Filipino people about his role in a film “Dangerous Life,” where he played as an American TV journalist Tony O’Neil, who shows up as a part of the key events that lead to the downfall of the Marcos regime, from the assassination of Benigno Aquino, Jr. in 1983, to the 1986 People Power Revolution in the Philippines that ousted the Marcos dictatorship.